Blog & Journal > News > Gmail to Get a New Face! The majority of our population use Gmail to share and receive data and connect socially with friends on Google+ and Hangout. But not many know that their very own Gmail is planning to present its revamped look in the near future. The new look and feel is first revealed in the UK. 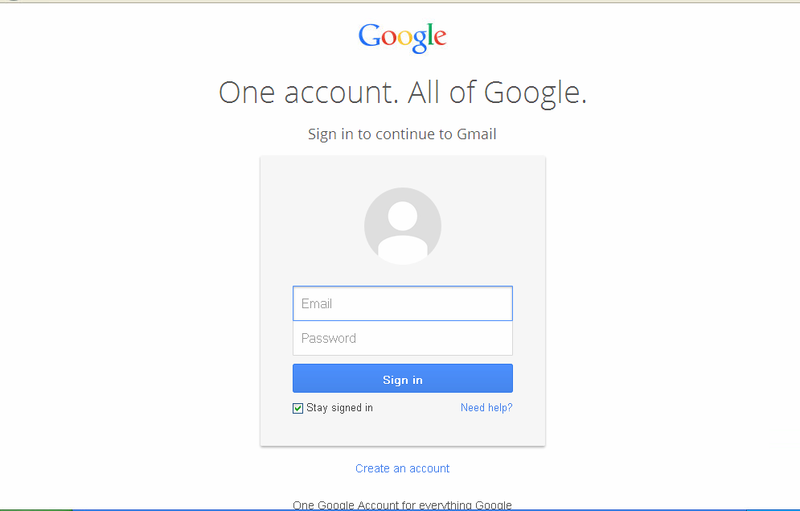 The below image showcases the new face of Gmail. New Gmail will display a bit classy look as compared to its traditional face. The new introductory (sign in) page of Gmail will display a bit classy look as compared to its traditional face. Hope to see it soon!